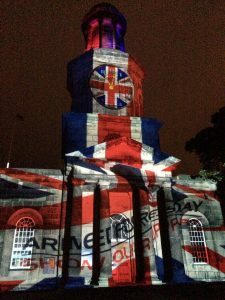 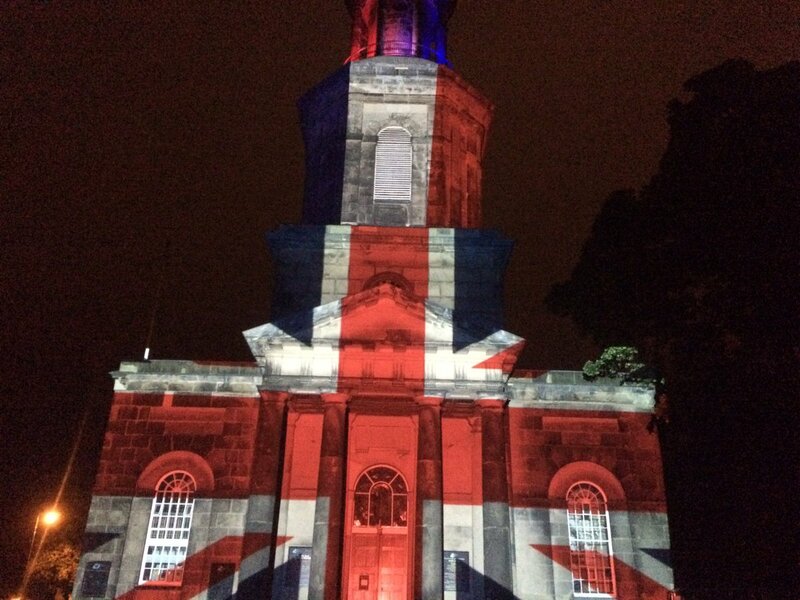 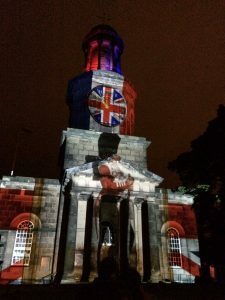 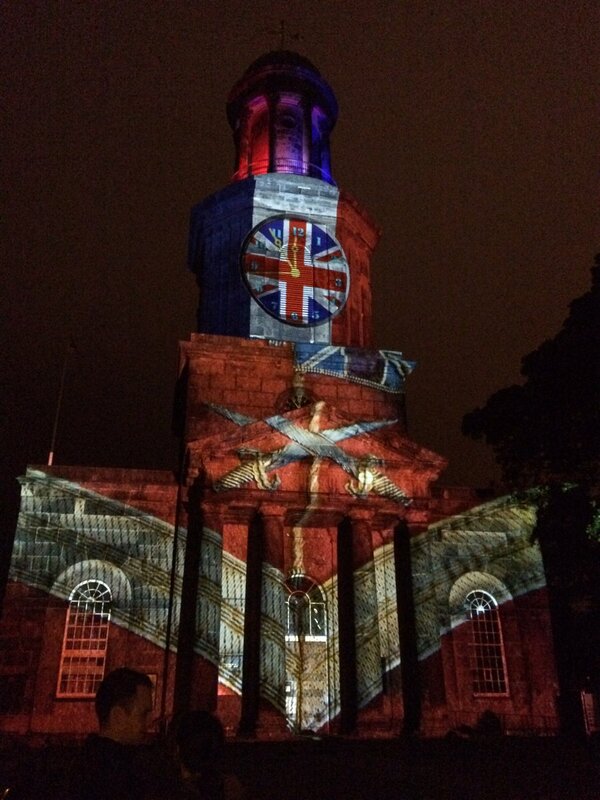 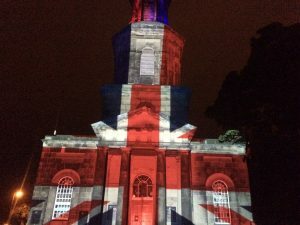 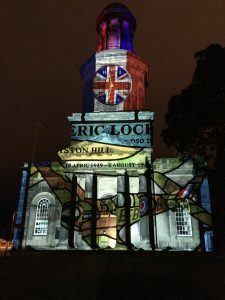 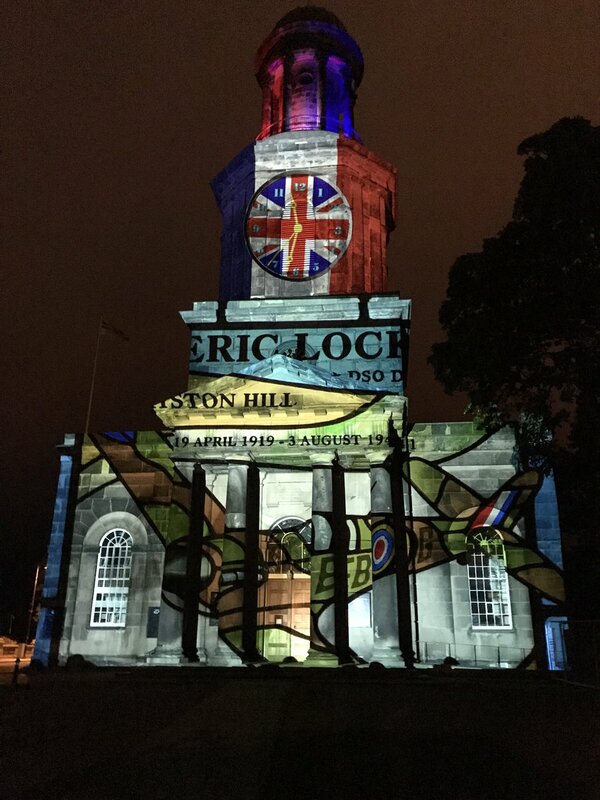 We were very proud to kick off Armed Forces Day 2017 with a son et lumiere on the front of the church. Always a real community event! 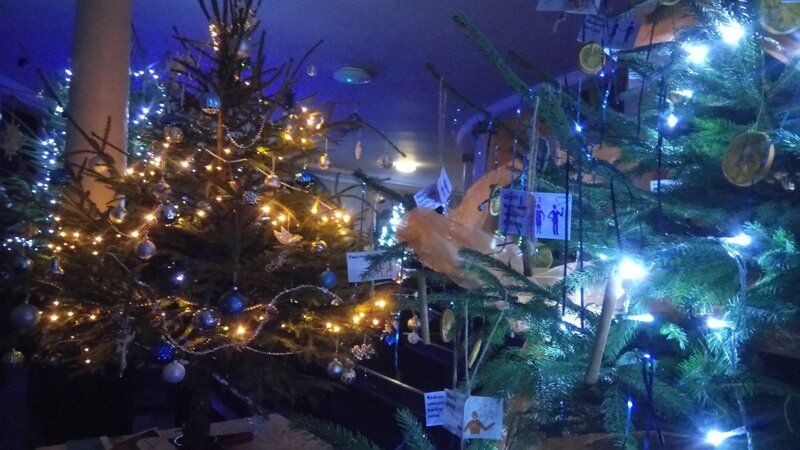 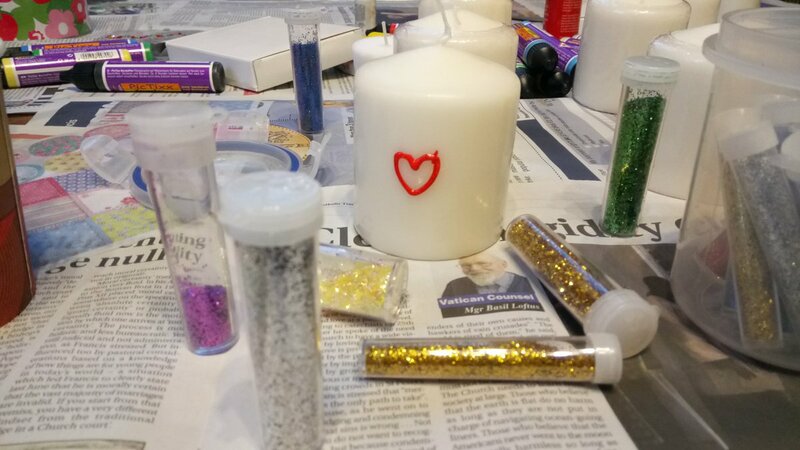 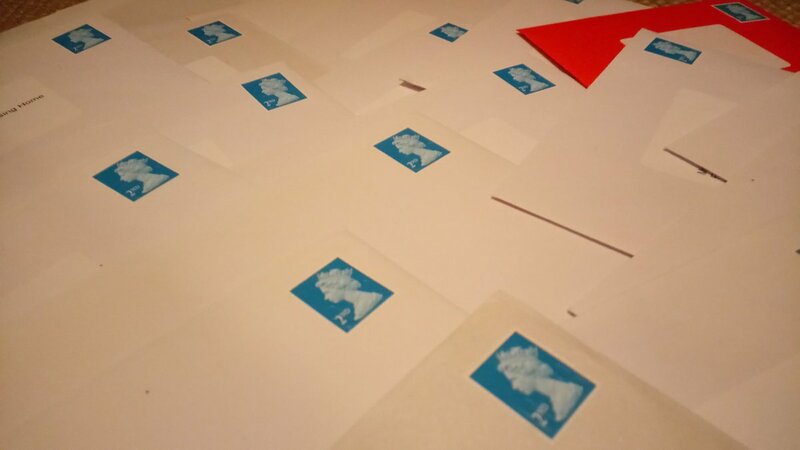 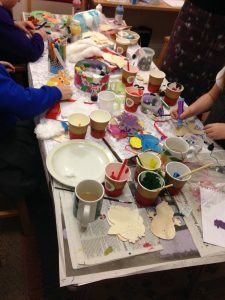 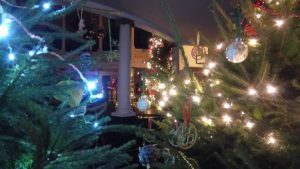 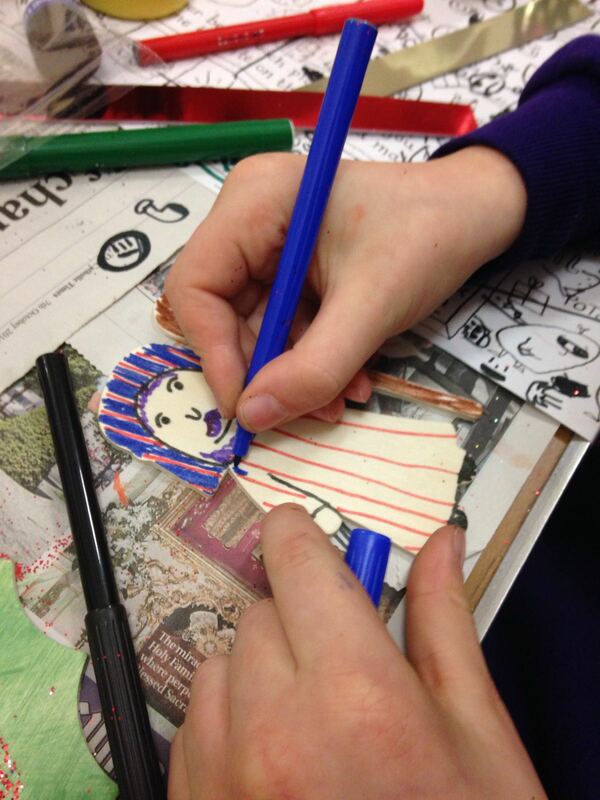 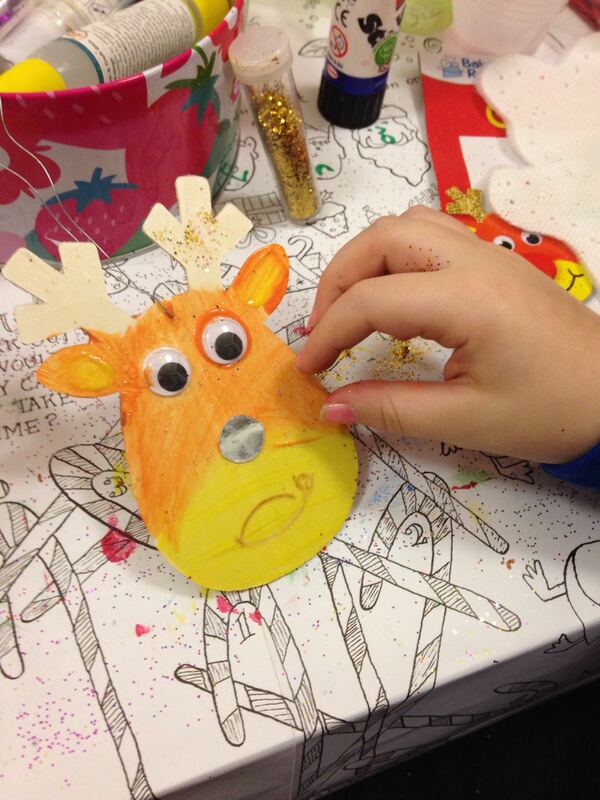 The Children’s Christmas Crafts group had great fun making candles, decorating cards for the housebound and making decorations for their tree. 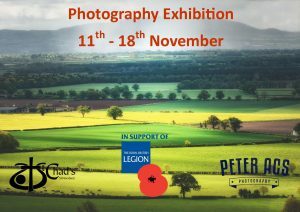 To mark the 100th anniversary of the last days of the Battle of the Somme, we hosted an exhibition of photographs by local photographer Peter Acs. 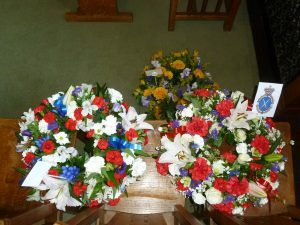 £5 from every purchase was donated to the RBL. 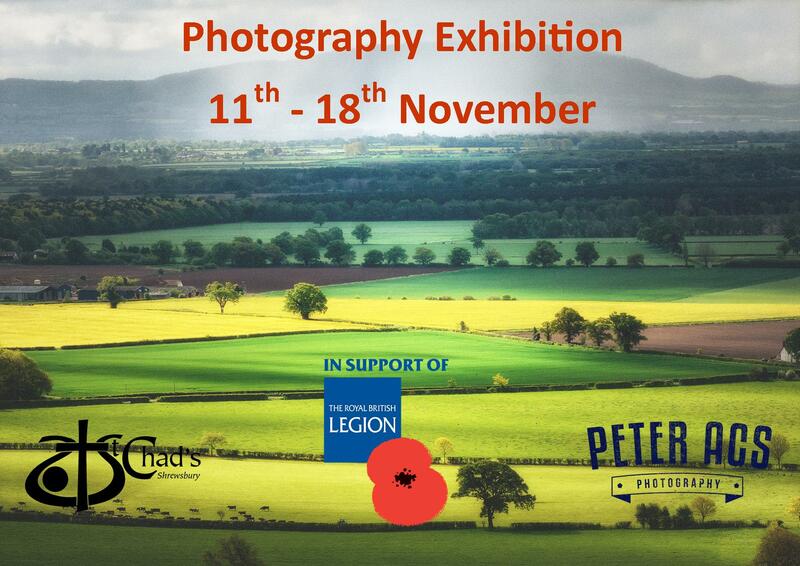 The exhibition finished on 18 November, the 100th anniversary of the last day of the battle. 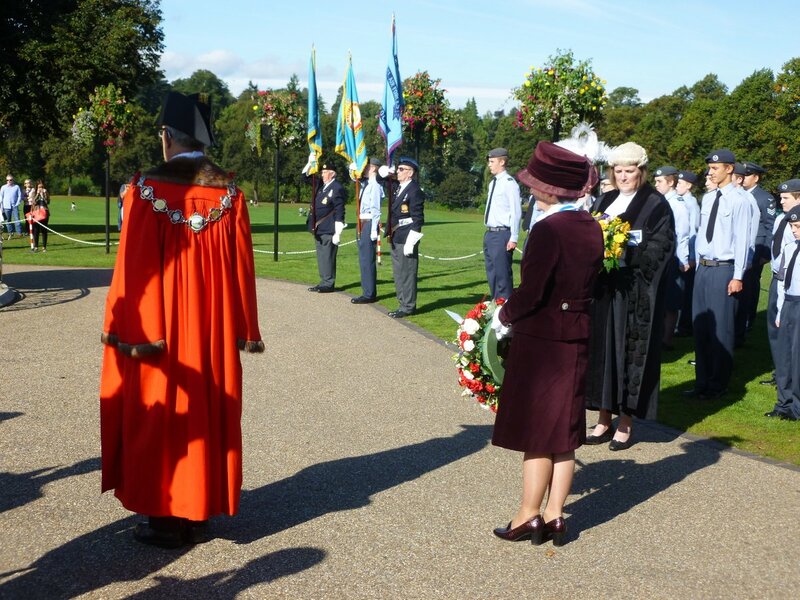 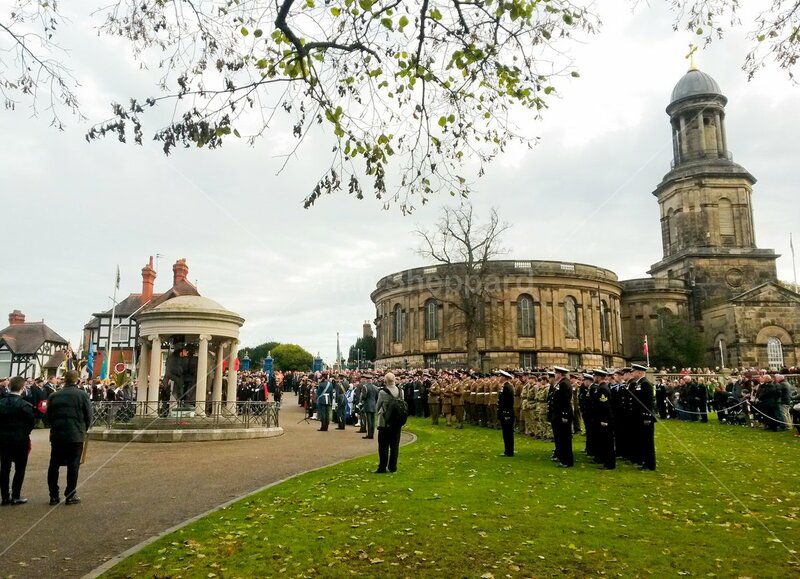 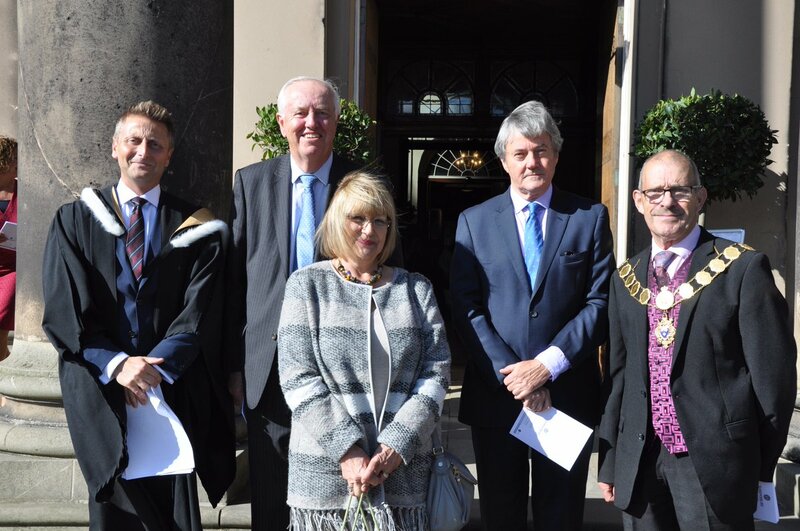 We were very proud to hold the Civic Remembrance Service for Shrewsbury. 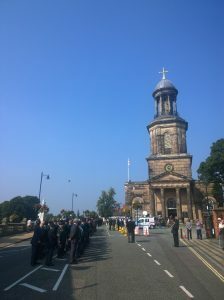 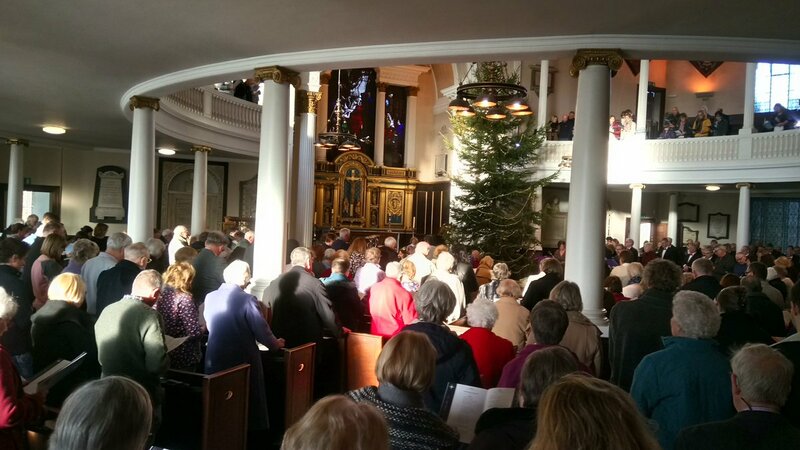 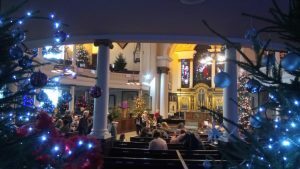 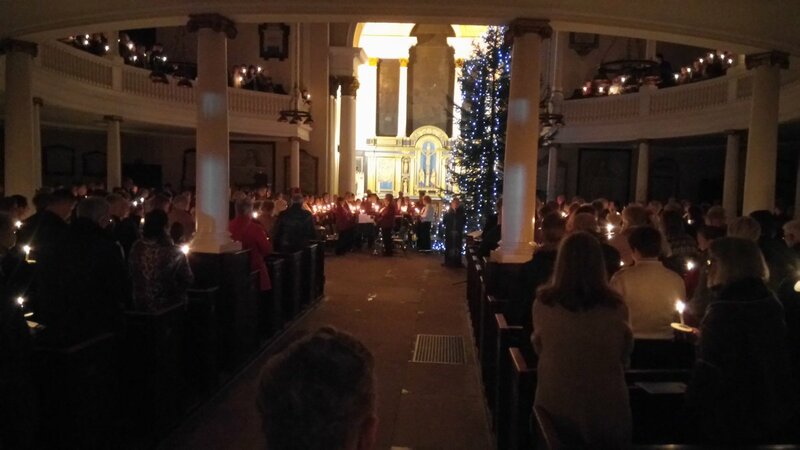 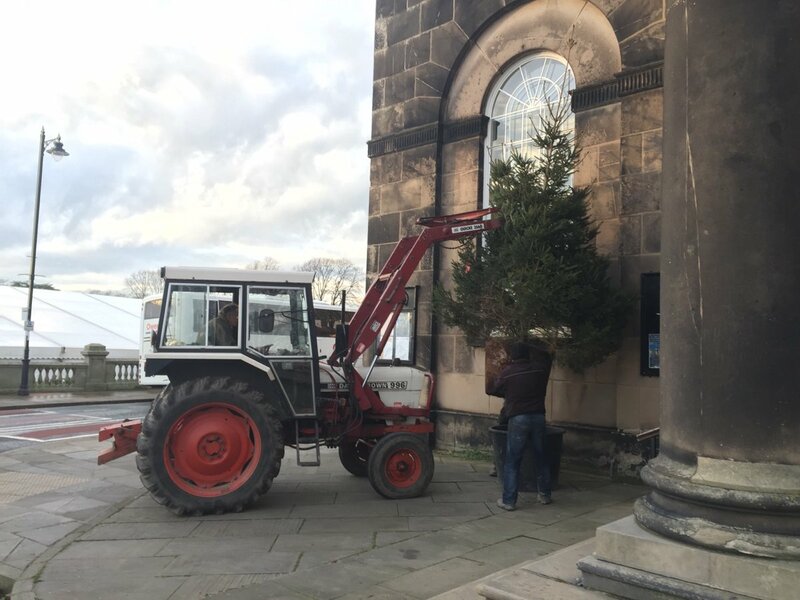 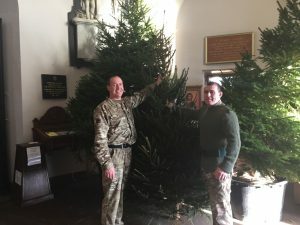 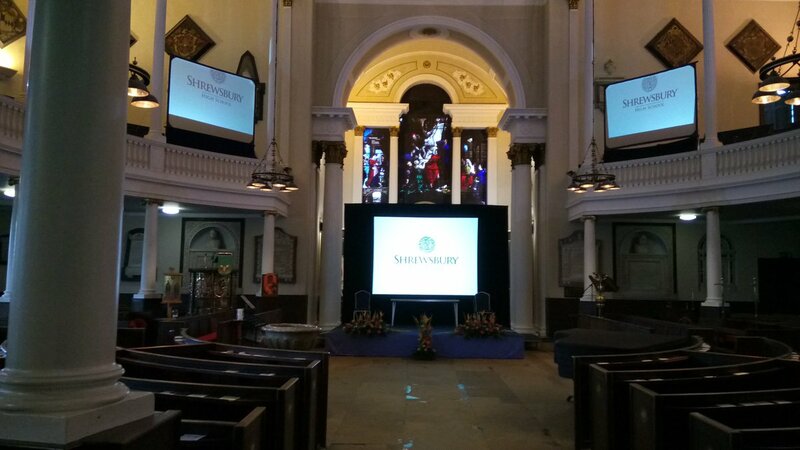 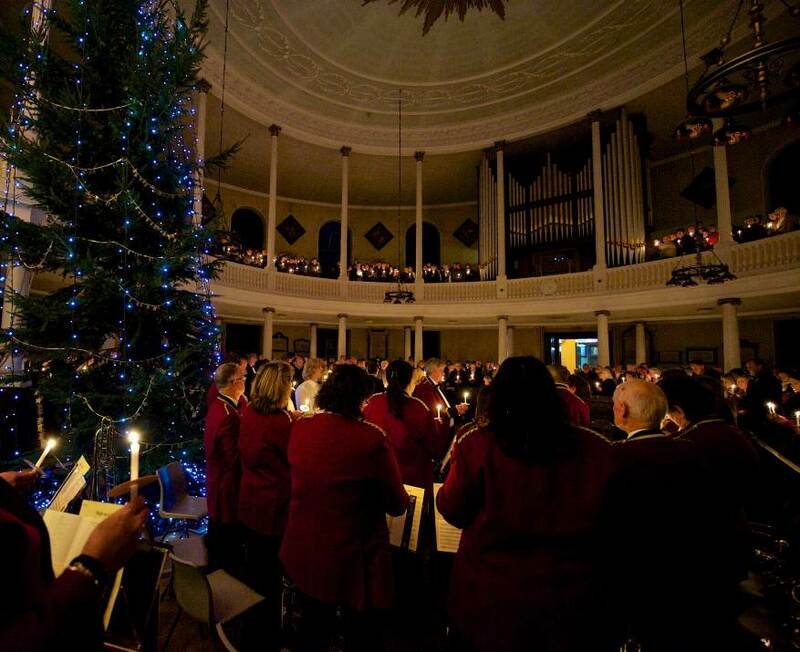 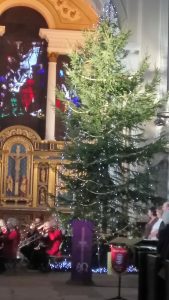 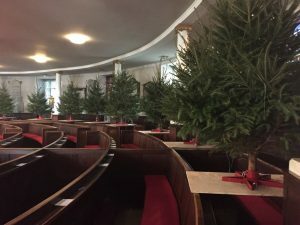 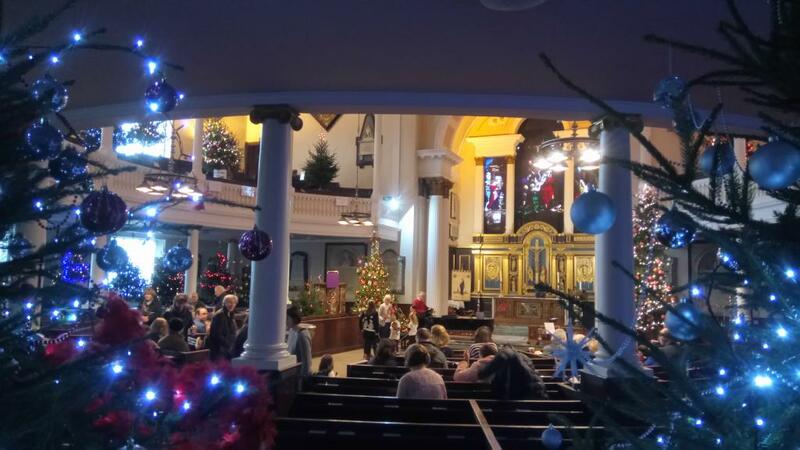 The church was full with over 1100 and thanks to working with Shrewsbury Town Council we were able to broadcast the service outside to over 400. 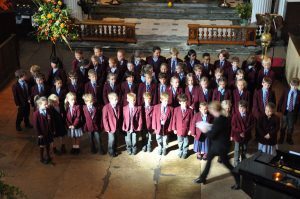 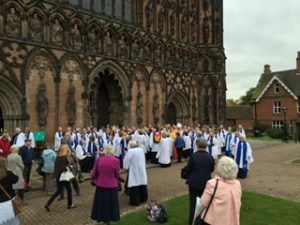 Our choir sang evensong at Hereford Cathedral on Saturday 5th November. 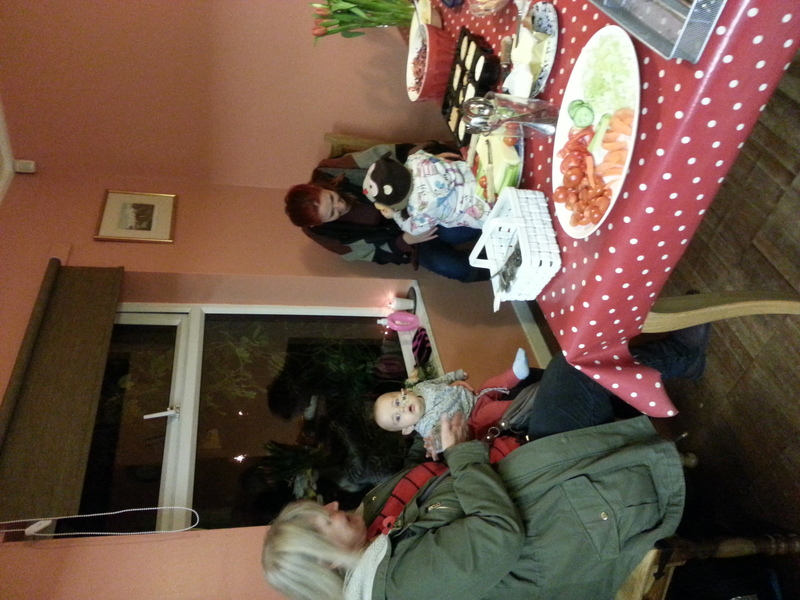 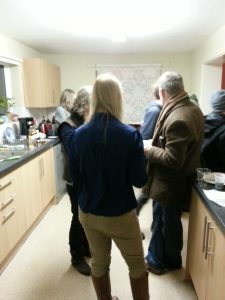 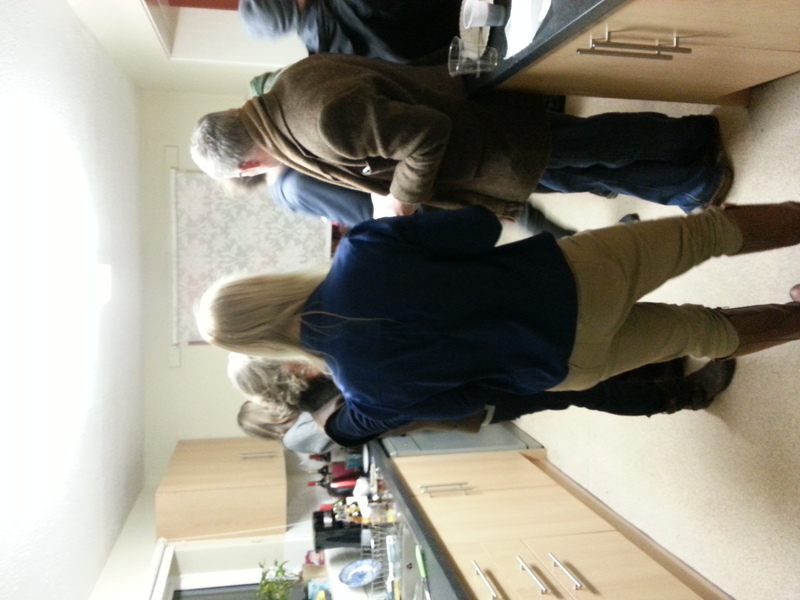 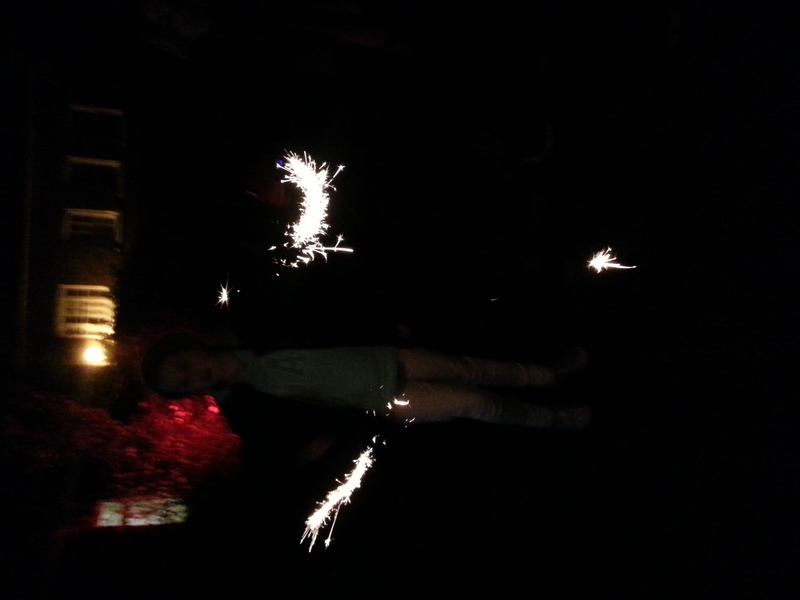 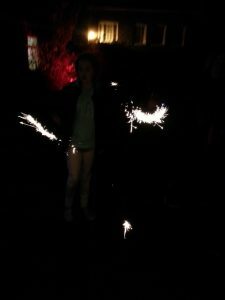 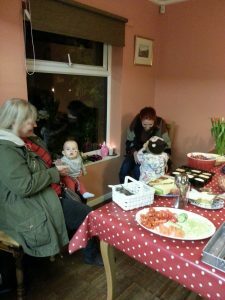 Members of the congregation of all ages enjoyed a bonfire night party at the Vicarage. 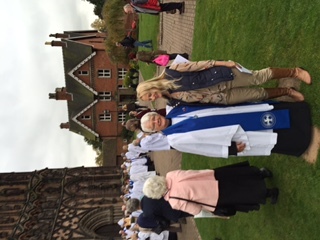 The service was conducted by the Bishop of Lichfield and the Cathedral filled with Readers from all over the Diocese and their guests. 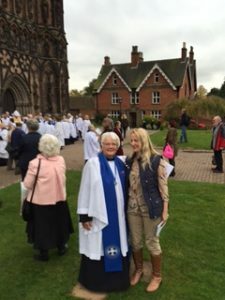 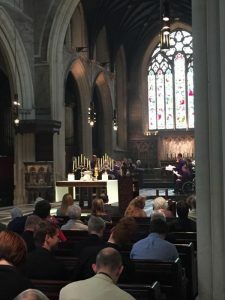 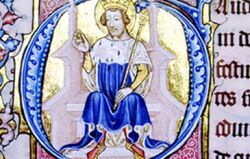 The annual pilgrimage on Saturday 15th October was a unique opportunity to visit the Abbey along with other pilgrims to experience its beauty and space in a prayerful atmosphere. 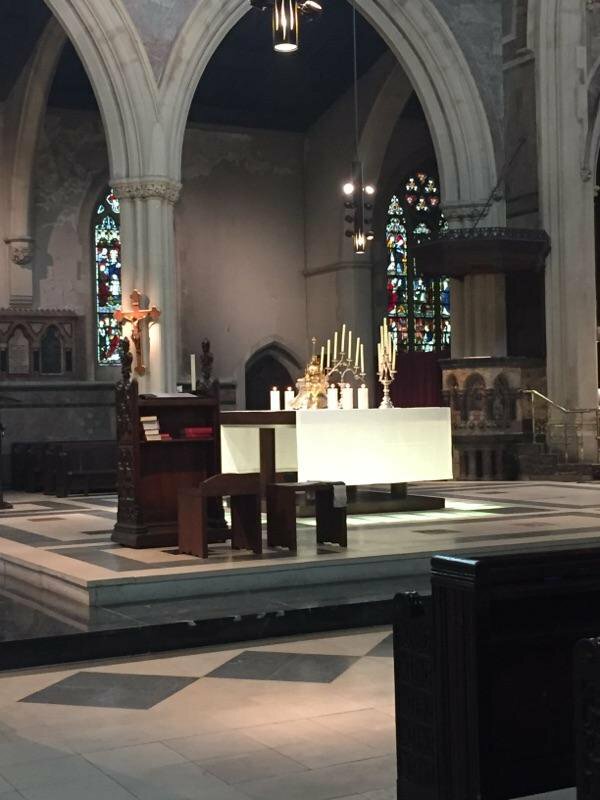 We prayed at the Shrine of St Edward (the only shrine in this country which still contains the body of the saint) and joined in the Festival Eucharist. 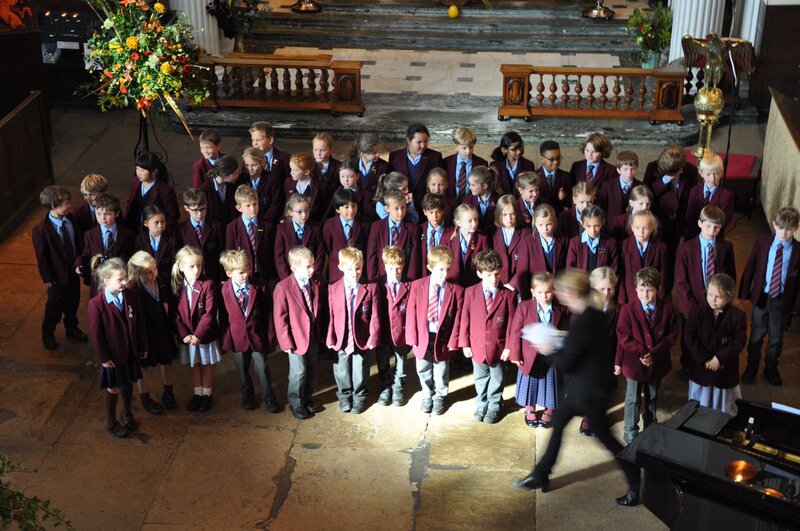 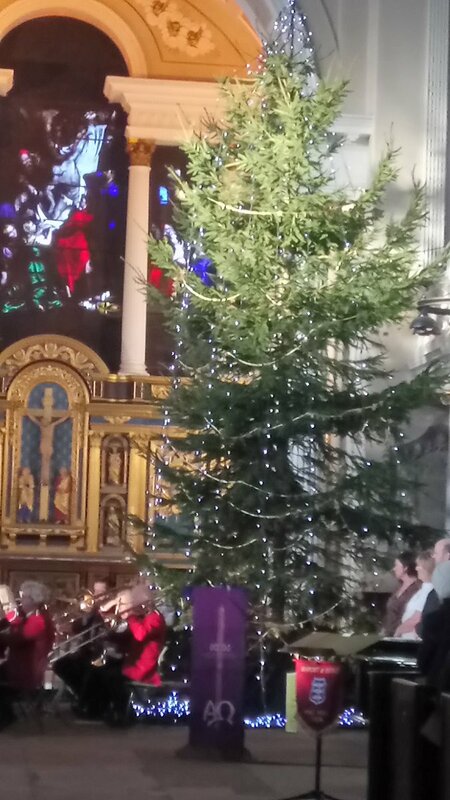 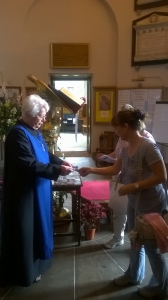 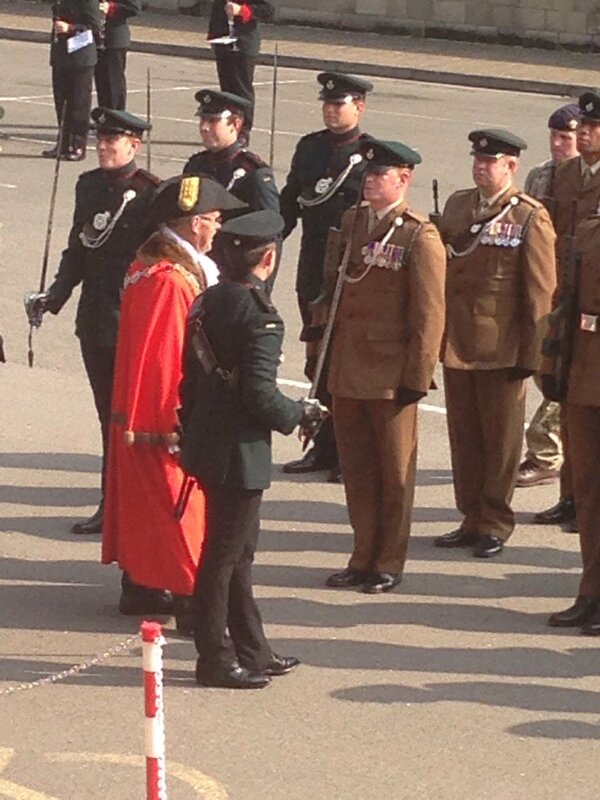 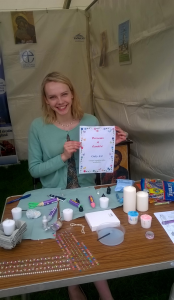 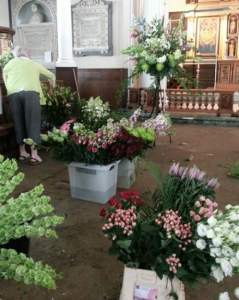 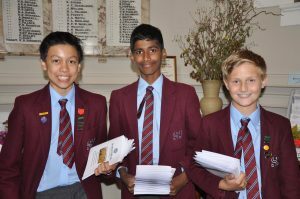 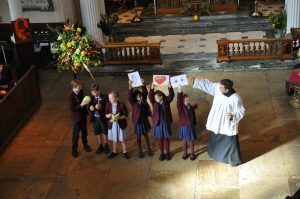 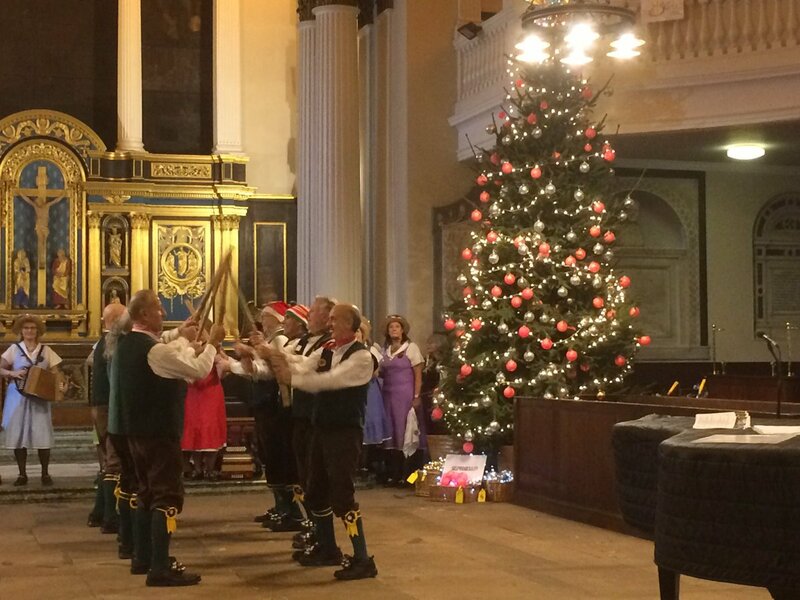 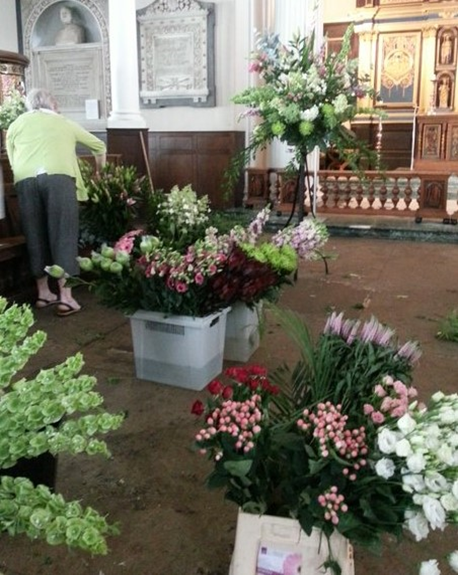 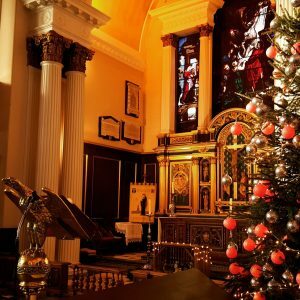 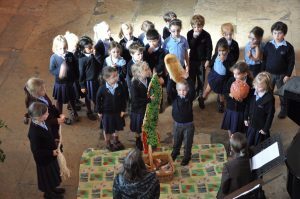 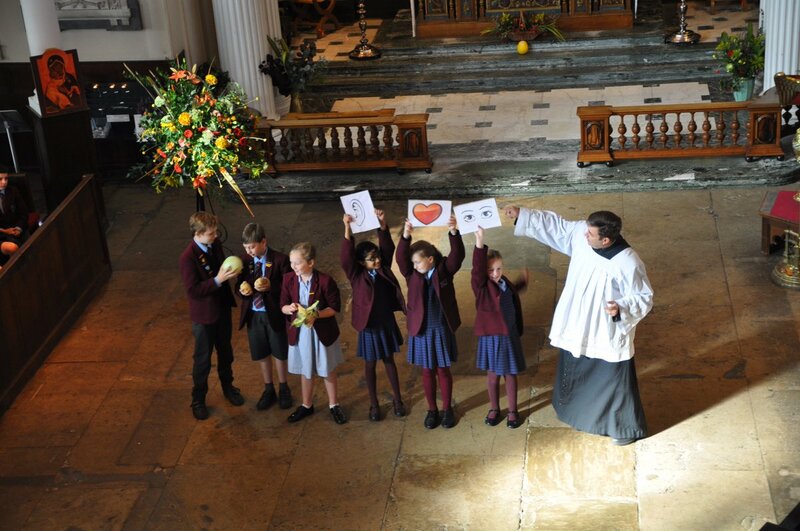 A thoroughly enjoyable service for all involved! 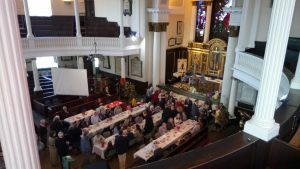 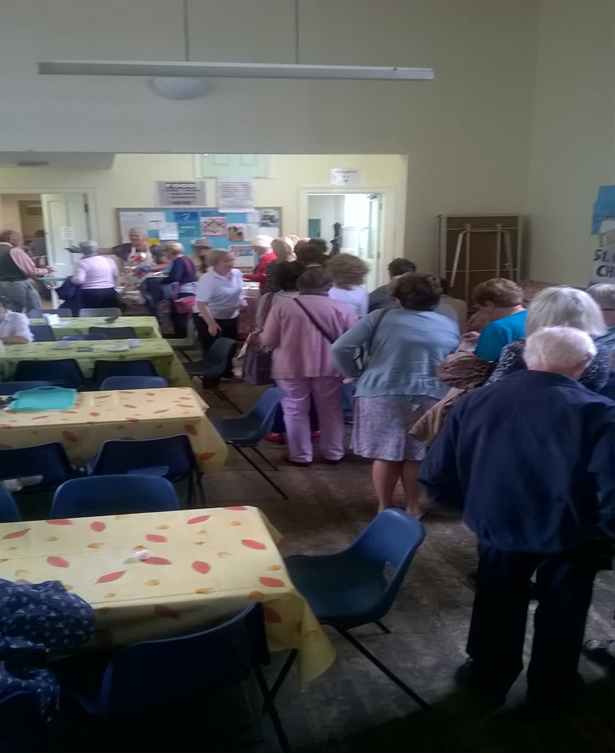 We welcomed Richard Barrett from USPG as guest preacher for our Harvest Festival, which was followed by a harvest lunch in church. 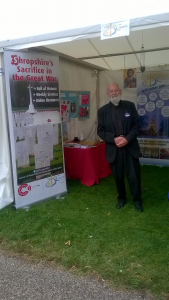 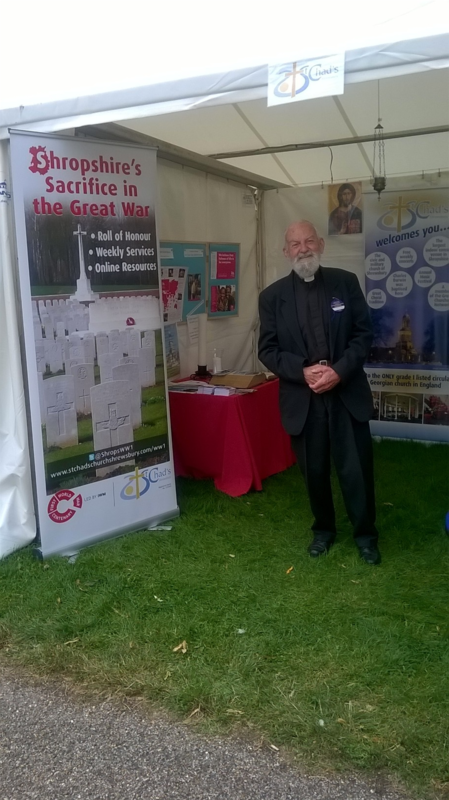 It was an uplifting day in London the the National Festival with keynote address by Bishop Rowan Williams. 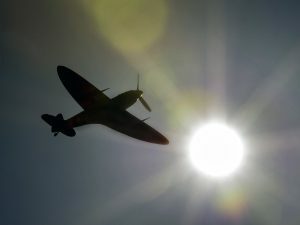 A wonderful flypast by a Spitfire following the service and wreath laying in the Quarry. 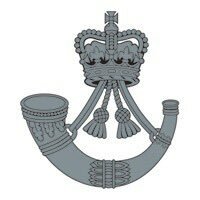 St Chad’s welcomed Brigadier Edward Chamberlain (representing General Sir Nick Carter KCB CBE DSO ADC Gen, Chief of the General Staff) and members of The Rifles for a service to mark the granting of the Freedom of Shrewsbury to The Rifles in succession to the King’s Shropshire Light Infantry. 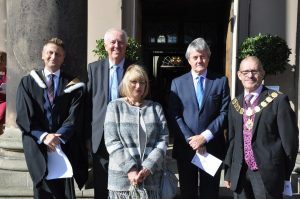 The service was followed by a parade through the streets of Shrewsbury and an inspection by the Mayor in front of the Guildhall.